The murder of teen Michael Brown by policeman Darren Wilson in Ferguson Missouri shone a spotlight on the terrible jeopardy American society imposes on young black men. They are treated as dangerous predators by law enforcement, subject, as we’ve seen in case after case, to the threat of summary execution. But the problem goes far beyond out of control police officers. Young people of color, both boys and girls, are too often assumed to be guilty of criminal behavior and deserving of severe punishment by the juvenile criminal justice system. Fully one third of children in America are arrested before they reach the age of 23. Most of them are children of color: A black child is five times as likely to be incarcerated for the same offense as a white child. Once arrested — often for so-called crimes as minor as bringing an Advil to school or sassing a teacher — they face incarceration in youth prisons where serious physical and sexual abuse is the norm. And that abuse is mostly perpetrated by the adults who are supposed to be guarding them and keeping them safe. Prison policies not only allow this abuse to go on with impunity — they institutionalize brutality. Many kids are locked up in solitary confinement for months — a form of torture that breaks down their mental stability and leaves lasting scars. This horrendous reality is the subject of Nell Bernstein’s searing expose, Burning Down the House. The book tells the stories of the inmates of juvenile prisons she met — kids denied basic human rights to safety, health and an education. She shows how the system not only doesn’t rehabilitate them — it also makes society less safe. And it costs a bundle — $88,000 a year on average to lock up a kid. 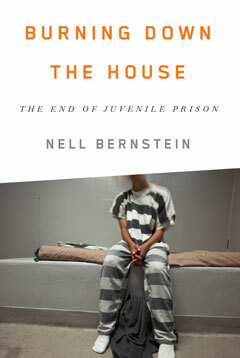 Nell Bernstein’s previous book, All Alone in the World, was about the children of the incarcerated. 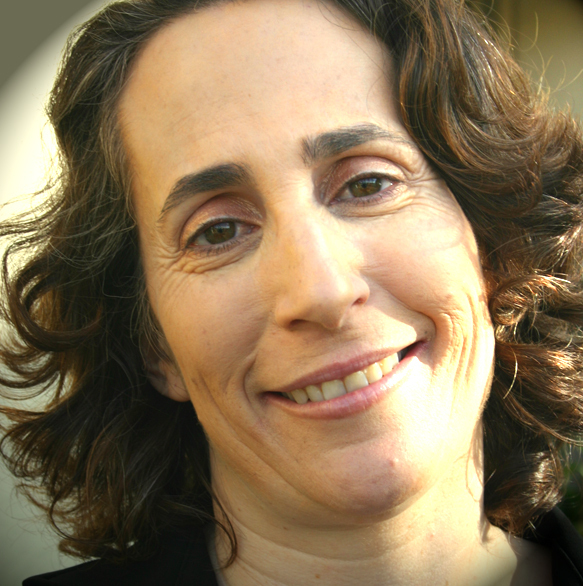 She is a former Soros Justice Media Fellow in New York, and winner of a White House Champion of Change award. Her articles have appeared in Newsday, Salon, Mother Jones, and the Washington Post, among other publications. 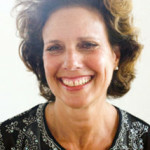 Poet Kathy Engel has founded, co-founded, and directed social justice and human rights organizations, that use the creative imagination and art to promote peace and justice. 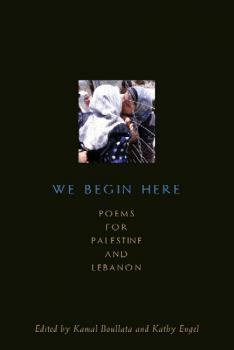 She is the author, most recently, of Ruth’s Skirts (IKON) and co-editor, with Kamal Boullata, of We Begin Here: Poems for Palestine and Lebanon (Interlinkbooks.) Through readings nationwide, the book has been a tool for community conversation. Francesca spoke with her in August during the latest outbreak of conflict between Israel and Occupied Palestine in Gaza. 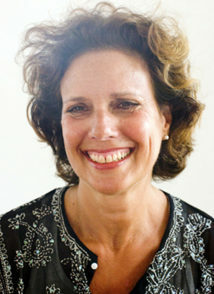 Engel was in the midst of organizing a reading of Palestinian and Israeli poetry on the East End of Long Island.